Our Customer Service department prides itself on delivering responsive and courteous service to our customers on a variety of issues. From billing questions to meter checks to reporting water waste, our Customer Service team stands ready to assist you with your inquiries. And for urgent matters, we’re available 24/7. Call us anytime at (805) 388-0226, and you’ll be directed to the right person. Payments must be made by the due date printed on your monthly bill. Payments may be made by check or money order and returned by mail in the envelope provided or dropped in the drop box at the District office on Santa Rosa Road. Please DO NOT put cash in the mail or in the drop box. Check, cash, and money order are accepted at the front desk of the District office during regular business hours. With EZPay, you will continue to receive your monthly itemized bill from Camrosa. 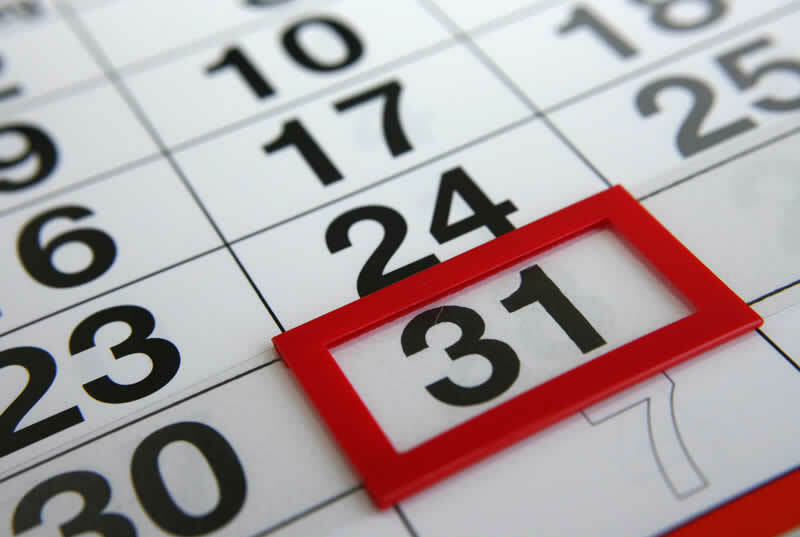 Your checking account will automatically be debited for the amount shown on your bill approximately 12 days from the bill date. There is no additional charge for using the EZPay Plan. You may cancel your enrollment at any time by calling our Customer Service department at (805) 388-0226. To enroll, click here and include the application with your next payment. As part of our ongoing efforts to improve customer service, Camrosa has developed a tool for you to check your billing and water use history online. Click on the button below to visit Bill Search. *In the event that your payment is returned due to insufficient funds, Camrosa may charge a fee as imposed on returned checks. Camrosa is not responsible for fees or charges applied to your account by your financial institution for non-sufficient funds. Some financial institutions may charge a transaction fee for electronic fund transfers. Please check with your bank regarding electronic fee policies. To be eligible, your account must have no past due amounts. Camrosa may terminate your EZPay participation if your financial institution returns more than one payment in any 12 consecutive months. If you have questions regarding your bill, you may call Camrosa anytime during regular business hours. If you call within ten (10) days of the billing date, you may stop payment of the bill. Checks or money orders should be made payable to Camrosa Water District. Please remit the bottom portion of your bill with your payment to ensure proper posting to your account. Starting or terminating your water service is a simple process. Use the link below to go directly to the request for service application, which you can submit to our office. Applications are processed Monday through Friday between the hours of 9:00 am and 4:30 pm and require at least a one-day notice prior to the requested start date. A deposit and set-up fee will be required before activating service. For questions regarding starting or stopping water service, please call (805) 388-0226. 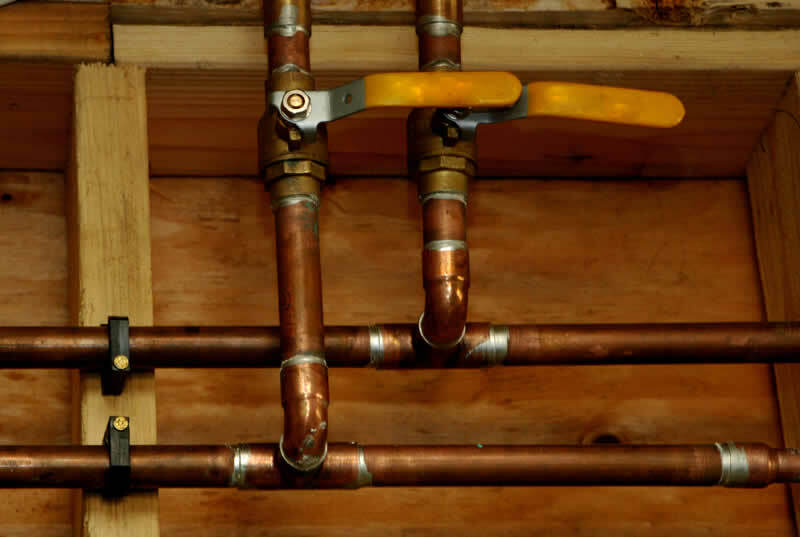 Most homes have a shutoff valve where the water line enters the house. Find this valve and make sure it closes easily. Valves close in a clockwise direction. Use this valve in case of an emergency or to make necessary plumbing repairs. To ensure valves work efficiently, they should be exercised routinely and replaced if defective. To turn off your water at the meter, find your meter box. This is usually in a small concrete vault near the street. To shut off the water here, lift the lid off the meter box by using a large screwdriver. Turn the valve that is located closest to the house clockwise ¼ of a turn to shut off the water. Do not attempt to turn the valve located closest to the street. You can also contact our office at (805) 388-0226 if you have any questions. Note: Any damage to District equipment caused either purposely or accidentally will be the financial responsibility of the customer. Camrosa has a backflow prevention program to protect the drinking water supply from pollution and contamination caused by cross-connections and backflow. When a water line is connected to equipment containing a non-potable substance, this is known as a cross-connection. Contamination may occur when water flows through a cross-connection from a non-potable source, such as a sprinkler system or heating and cooling system, into the potable water system. This can happen through a process known as backflow. 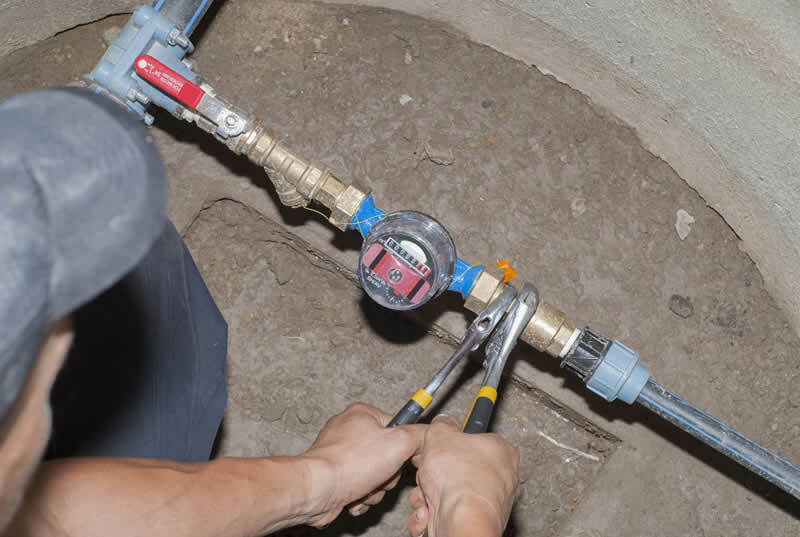 Click here for common backflow questions and answers. If you have a specific inquiry regarding your backflow device or annual testing certifications, contact Bill Keyes at (805) 482-9625 or at BillK@camrosa.com. Underground Service Alert, or USA, is a national network that tracks all underground water pipes, gas lines, electrical conduits, television cables, etc. because these lines and pipes can be damaged by anyone digging underground. Any homeowner or contractor who plans to dig ANY excavation should contact USA’s Dig Alert at least two working days before you plan to dig! Simply dial 8-1-1 from any phone, anywhere, nationwide and you will be connected to the local one call center. For more information, visit the Dig Alert at www.digalert.com.